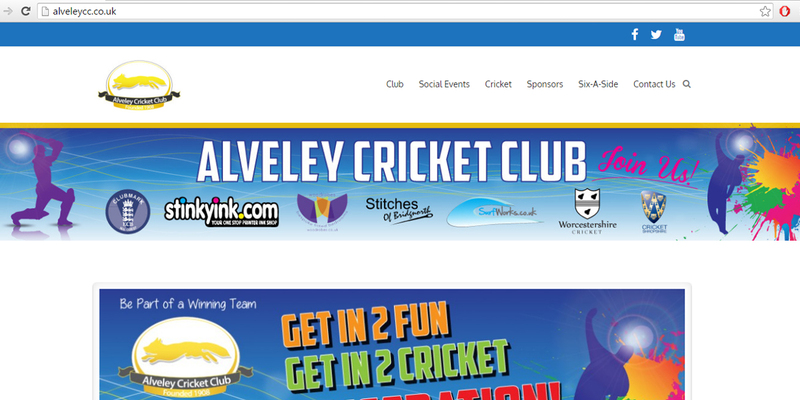 Alveley Cricket Club approached Surf Works about a complete re-brand to enhance the status of the club and try to attract new members both junior and senior. We decided to move forward with a theme that is centred around the popular global Twenty/20 tournaments such as Australia’s Big Bash. We wanted to use bold striking graphics and colours to enhance visibility and the feeling of fun and enjoyment. 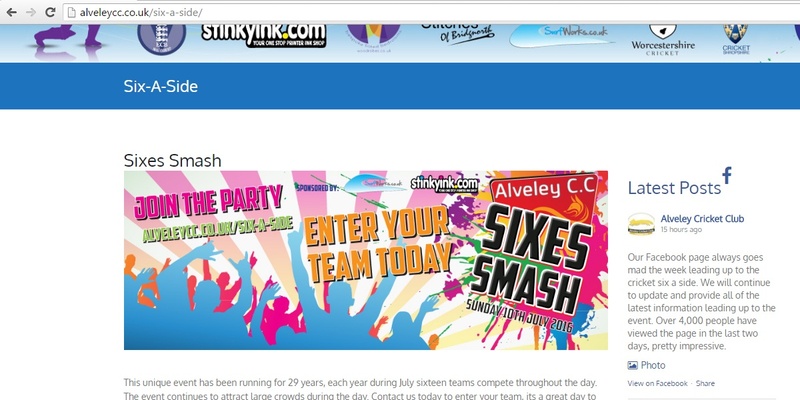 We began by re-branding the popular 6-a-side tournament to the 6’s Smash and introduced a new range of branding across leaflets, banners and signage. The annual even was one of the most popular to date and so we were asked to continue the re-brand with a new website. 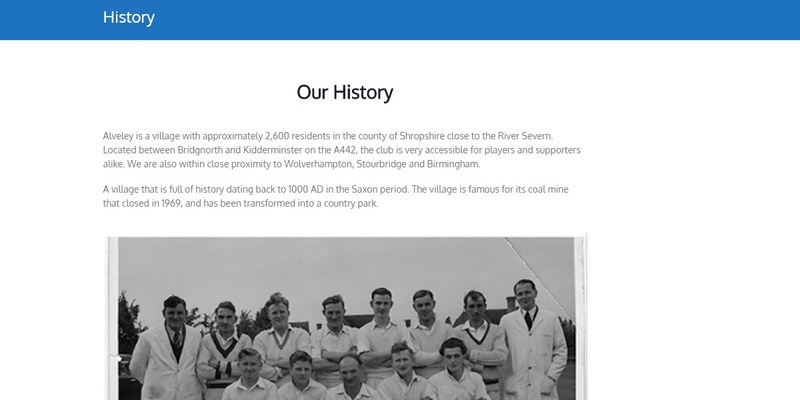 We utilised WordPress to create a professional yet fun website with ideas pulled from county team websites such as Worcestershire CC. The website had proved highly popular, receiving a large increase in hits.